For us Indians, haldi has always managed to hold a very special place, be it in our cuisine or the auspicious rituals. The several medicinal properties and healing capacity of haldi have made it an inseparable part of our culture and traditions. Our daily lives thrive on it and our taste buds are so accustomed to its taste. Apart from food, it is also used for healing of wounds, as a skin cleansing pack and as an antiseptic too. But you will truly fathom the importance of this spice when you know that there is a dedicated ceremony – haldi ceremony – which is observed in almost all parts of India both by the bride and the groom before they are married. The bright yellow colour of haldi is considered an auspicious colour in the Hindu tradition. It signifies purity, fertility and glowing health. 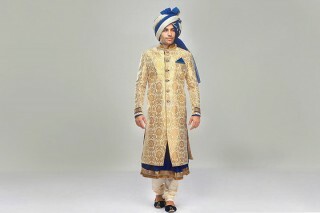 The colour is incorporated in many attires and rituals. In Marathi culture, the colour is the base of the the bride’s wedding attire and no mulgi is seen without her brand new yellow and green sari specially chosen for the wedding. The colour of haldi brings a sense of peace and prosperity which is considered an auspicious aspect as one embarks on the journey of married life ahead, with the blessings of God and elders. In ancient texts, it is mentioned that haldi serves as a powerful talisman against the evil spirits. 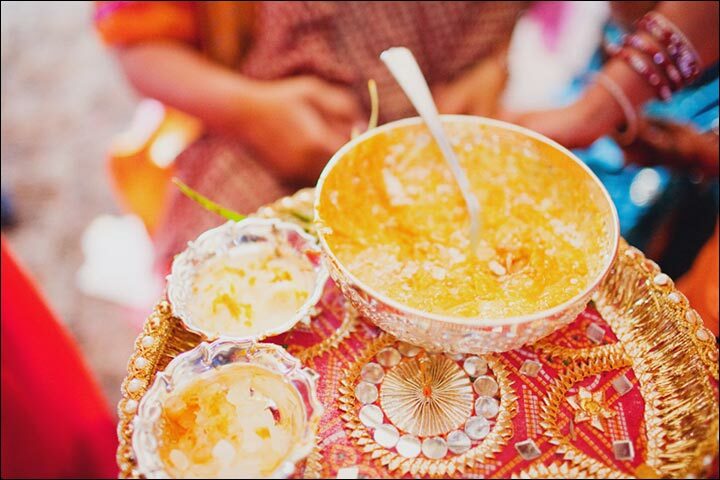 It is this significance of haldi that made its way to the Hindu wedding rituals. The couple are laced with this paste from the bottom to the top and then they are forbidden to step outside before they are finally married. Haldi serves as a protective shield so that the couple can start their newly married life with good luck and prosperity and without any ominous obstacles. 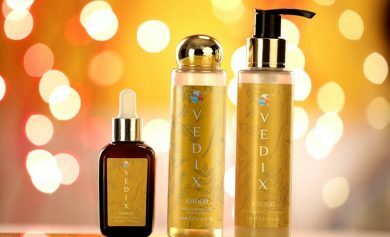 Yet another reason that haldi ceremony is part of the wedding ritual is that it serves as an excellent beauty enhancer, an age-old beauty pack. 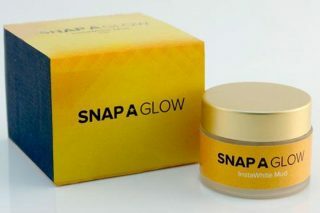 It gives the skin a healthy yellowish tinge and adds to the glow of the skin, purifies the pores and hides any marks and blemishes. The beautification property of haldi is held in high regards in our culture and marriage is one of the most important phases in life which makes the haldi ceremony establish its importance as a must in Indian weddings. Haldi is a strong antiseptic that is applied over cuts and bruises to prevent them from getting septic. 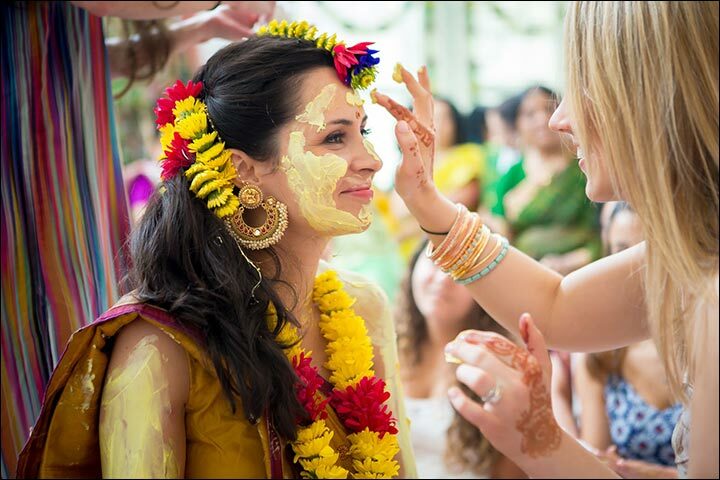 That is why haldi is chosen as the main ingredient in the haldi ceremony to bathe the to-be-married bride and groom so that their skin is healed of any bruises and cuts and that there are no chances of any pimples and acne. The strong yet desirable smell of haldi also purifies the air around making it free of germs and bacteria. 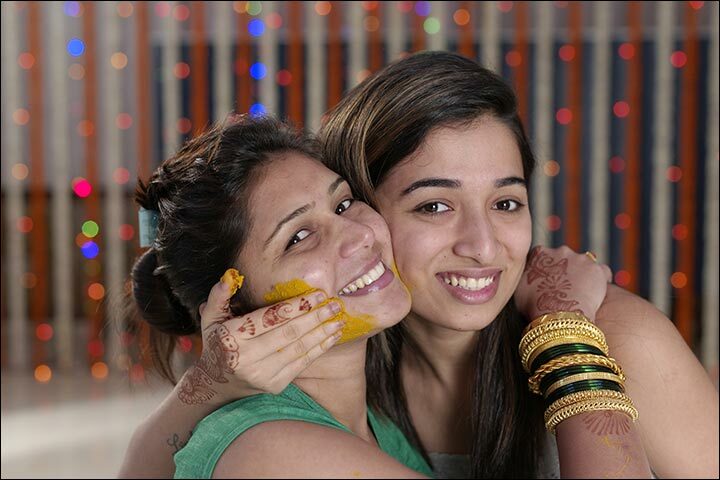 Haldi has purifying properties. Once absorbed by the skin, the healing and purifying elements of haldi purify the blood and prevent the occurrence of any pimples or rashes or any skin infection from within. The mythological beliefs also claim that application of haldi on our skin also cleanses and purifies our soul like fire does. 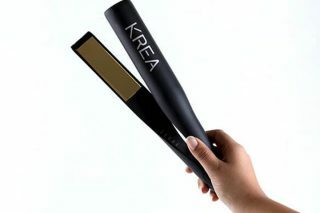 It is a holy ingredient that is a must for the brides and grooms to prepare them for their married life ahead. The haldi ceremony also serves as an occasion to have some fun amidst all the tension and chaos that are a part and parcel of wedding prep. 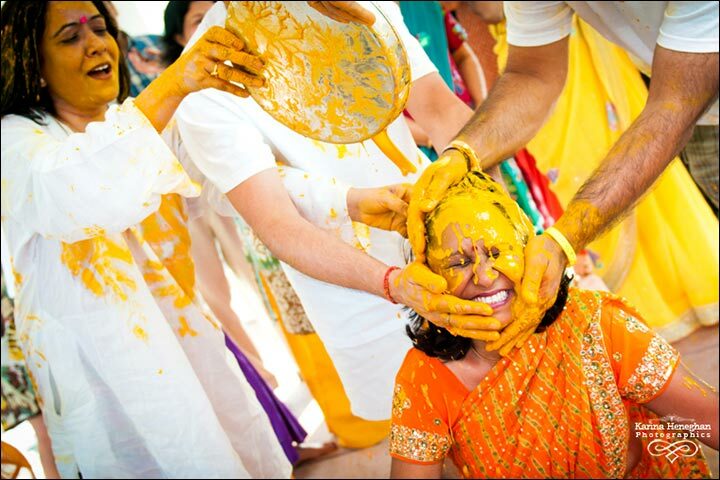 Friends and family of the bride and groom take part in it and apply the haldi paste on each other. With friends and family having a good time, it is surely is a stress-buster for the bride and groom too. The sacred haldi paste that is used for the auspicious haldi ceremony has a number of ingredients which makes the paste so beneficial for the skin, superficially and from the inside too. The constituents of the paste include kacchhi haldi paste (raw turmeric that has not been dried in the sun), sandalwood paste or powder, a hint of karpur mixed with rose water to make an even and fine paste. The raw turmeric boosts the complexion and keeps the skin free of rashes. 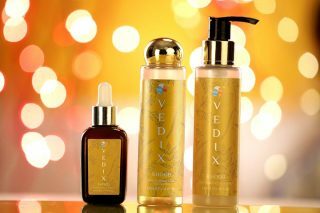 Sandalwood has skin-healing and pigmentation removal properties. Karpur is also an anti-septic and anti-inflammatory ingredient and rose water soothes as well as tones the skin, shrinking the pore size and keeping it soft and glowing with a natural rosy fragrance. What Does The Ritual Involve? 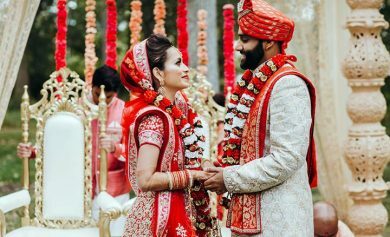 The haldi ceremony is done separately or jointly by the bride and the groom’s family, in accord with the norms and cultures of the concerned families. 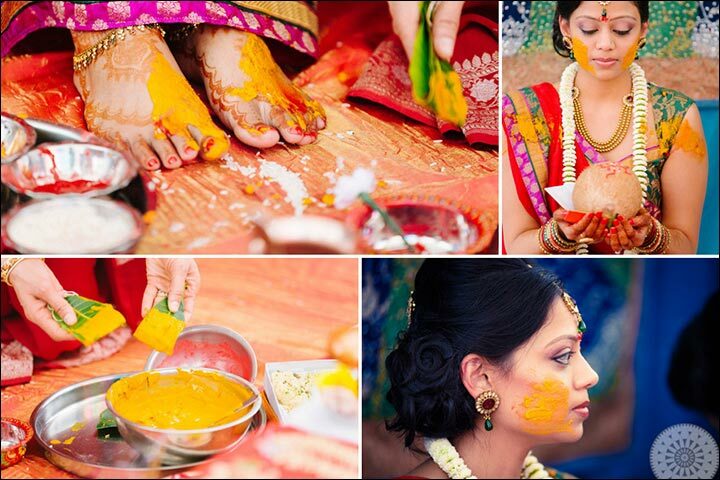 The haldi for the bride is presented by the groom’s family along with the wedding attire and jewellery. This haldi paste coming from the sasural is then applied on the bride using mango leaves, starting from the toe till the top including the feet, legs, knees navel, arms neck and the face. Each of the family members, friends and relatives apply the paste on the bride and then on each other too. The same is followed in the groom’s family too. What To Wear At The Ceremony? For the haldi ceremony, the colour yellow is preferred. The bride is draped in a nice yellow sari of cotton or silk with minimal jewellery or ornaments made from petals and flowers. The key is to keep the ornamentation to the minimum and the yellow colour of the clothes is preferred as any other colour will show the haldi stains quite apparently even after several washes. So, choosing yellow colour for the apparel and minimal jewellery or none at all is a prudent choice for sure. 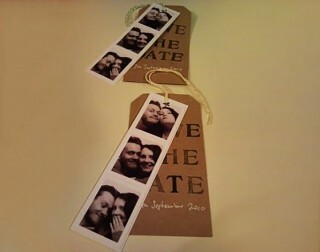 Even the family, friends and relatives of the bride and groom dress modestly and colours are generally limited to various hues of yellow with highlights of red and green. On the occasion of the haldi ceremony, the family and friends of both the bride and groom have a gala time enjoying the feast. Music is a must and friends also dance on various songs for the amusement and also tease the bride or the groom to shake a leg with them too. It is a time for celebration as only the people close to the family and close friends take part in this ritual. Good food and drinks are a must and since it is an occasion celebrated in the day time, outside fun and frolic is also included. Enjoyable games and song sequences are preferred by the parties to keep the mood of the occasion light and cheerful. A nostalgic number by A.R. Rahman, it is a hit track that emphasizes on the last day of the bride at her mayeka celebrating precious moments with her loved ones. It is a perfectly composed song that will touch the heart of the listeners participating in the haldi ceremony of the bride. It is a very melodious and delicate song with exceptional background music. The lyrics of the song aptly portray the happiness and the nervousness of the bride-to-be who is soon to start her new journey in life with her desired partner. This song, when played at the haldi ceremony, has the potential to make the ambiance awesome. It is traditional song with a mythological base which has the background of the Ramayana and the haldi ceremony of Sita before she is married to Ram. It is a perfect family-oriented haldi ceremony song which will be liked and cherished by all generations. It is a conventional and traditional song with a hint of folk element splashed in it. It is a popular choice for occasions of haldi ceremony and people sing this song in chorus too, along with the traditional musical instruments to add to the effect for the occasion. You will see the elders of the families (especially the grandmothers) enthusiastically singing along with this cheerful haldi song. It is a traditional Rajasthani folk song that women sing together in their soulful voice for the occasion of the bride’s haldi ceremony. All the family members and friends can join together to sing along this awesome song which has the right notes of traditional Rajasthani music to it. 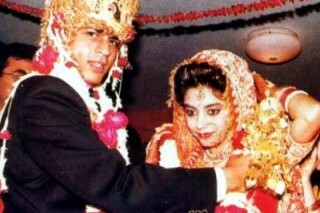 It is one of the most popular of the Kabira song versions in which the part sung by the the female singer is especially apt for the haldi and the sangeet rituals. 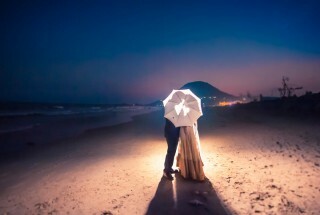 It is a soulful number that reflects on the bride’s state of the mind at the present moment, the uncertainties she fears and yet the unfathomable faith she has in her partner with whom she has dared to dream of a happy future ahead, together. 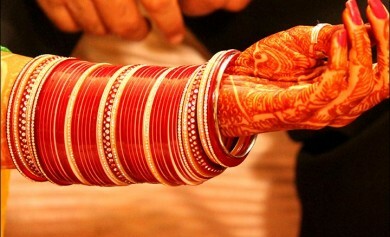 It is a custom-made song for the bride on the occasion of her haldi ceremony. It has all the right ingredients, like the lyrics, the music and the notes, to make it the perfect song for the haldi ceremony of the bride. Play the song and see everyone get in the mood in just a few minutes. It is a fun and frolic song that is often chosen to add the flavours of joy and enthusiasm in the crowd gathered for the haldi ceremony. It is an awesome song to shake a leg to and make the best of the happy moments with a bit of playfulness. It is a hit number that gained huge popularity for its awesome lyrics, upbeat music and some funky tunes. The base of the lyrics is Punjabi which itself is a language that fills one with enthusiasm. Add to it the awesome theme and you have the perfect song for the haldi ceremony. Yet another awesome song that you can select for a bit of dance and ‘chhed-chhad’ during the haldi ceremony. A fun and flirtatious song, it has the right lyrics to liven up the atmosphere. The Sounds And Colours Of A Muslim Marriage!